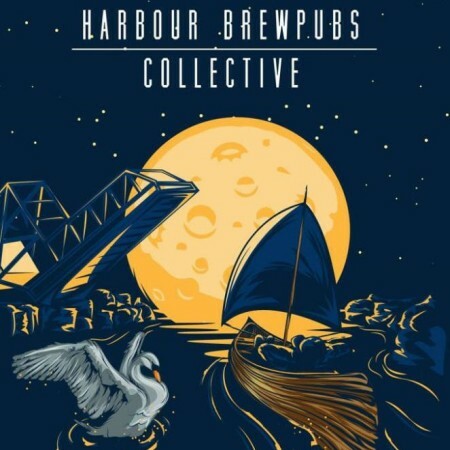 VICTORIA, BC – A quartet of brewpubs in Victoria – Canoe Brewpub, The Moon Under Water, Spinnakers Brewpub, and Swans Brewpub – have announced the release of the fourth and final in a series of beers under the Harbour Brewpubs Collective label. Iced Tea Pale ale was infused with Silk Road Tea’s Imperial Earl Grey and lemon, to give the perfect edge to a summer Pale Ale. With an ABV of 4% and an IBU of 12 this thirst quencher is the perfect way to start or finish your day. The beer is on tap at the four participating brewpubs while supplies last.